NUR-SULTAN – Since 2007, Kazakh students and organisations have had the opportunity to study in Europe as part of the European Union’s (EU) Erasmus+ programme. 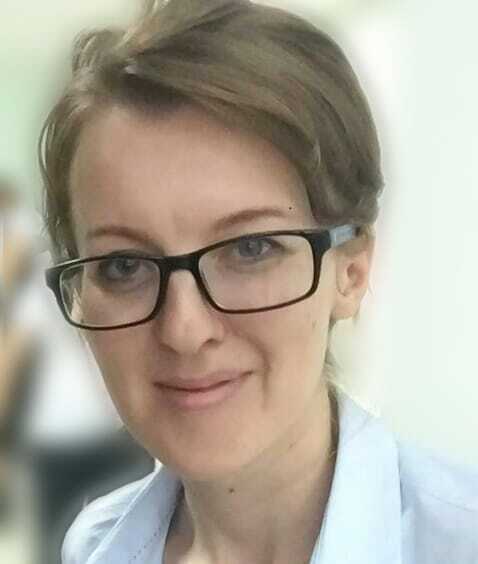 The Astana Times interviewed National Erasmus+ Office (NEO) Coordinator Shaizada Tasbulatova, university representatives and an Erasmus student to learn more about the project. NEO seeks to facilitate voluntary convergence of Kazakh higher education with EU developments in higher education, including providing information, promoting Erasmus+ actions and monitoring ongoing Erasmus+ Capacity Building in Higher Education projects. More than 170 universities from programme countries cooperate with Kazakh universities. Approximately 47 Kazakh institutions participate in capacity building projects and 61 are involved in International Credit Mobility projects. “It is a unique programme in the field of education, which is implemented by the EU. The capacity building in higher education action focuses on improving the potential and increasing the qualifications of our staff. It is possible to develop various curricula and modernise the existing courses as part of this project. It is challenging work. The support of European university partners is essential. It includes different aspects of cooperation between universities,” said Tasbulatova. National Erasmus+ Office (NEO) Coordinator Shaizada Tasbulatova. The office also assists interested higher education institutions both in Kazakhstan and the EU in searching for partners to build the consortium and coordinating the activities of the national team of higher education reform experts. “There are two types of scholarships. Erasmus Mundus Joint Master Degrees offer scholarships for master’s students to follow an entire degree programme. The programmes are delivered by a consortium of universities. Students study and do research in at least two European universities. Five local universities are part of the prestigious Erasmus Mundus consortium as full or associate partners. In 2018, 30 students from Kazakhstan received scholarships in the master’s programme,” she said. Erasmus+ also facilitates short-term, incoming and outgoing mobility for university students and staff. The programme funded 3.5 million euros (US$3.9 million) in mobility grants in 2018. International Credit Mobility projects provided Kazakh universities with 11.3 million euros (US$12.7 million) in grants, which funded movement for 3,224 student and staff in 2015-2018. “The projects involving Kazakh universities get 65 percent of the International Credit Mobility regional budget for Central Asia,” she said. Since 2015, more than 200 Gumilyov Eurasian National University (ENU) students have taken part in the mobility programme, trainings and internships at 36 European universities. Director of Promotion in International Ranking Centre Anastassiya Karmelyuk. “First of all, knowledge, skills and experience gained as a result of training help students find jobs after graduation and to increase the competitiveness of graduates not only in the domestic, but also in the global labour market. The programme contributes to the promotion of Kazakh universities in Europe and to the assessment of its potential in high-quality training,” said International Ranking Centre Promotion Director Anastassiya Karmelyuk. Thirty-one students studied at 16 universities in Belgium, the Czech Republic, France, Germany, Italy, Latvia, Poland, Spain and Turkey in the 2018-2019 academic year. “The sustainable development of partnerships between Kazakh universities and Europe is the result of joint participation in all directions of the Erasmus+ programme. 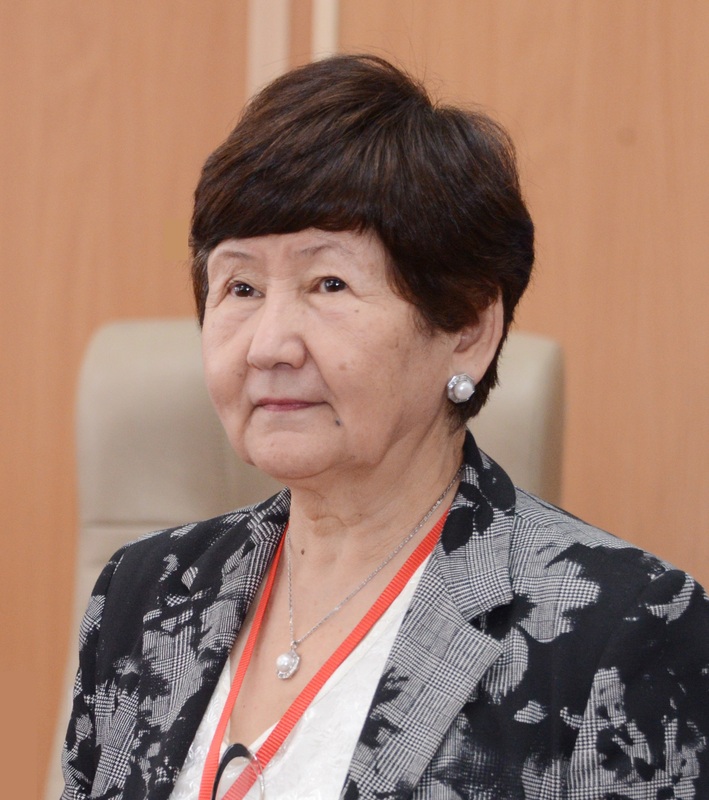 The number of capacity building projects in higher education was 12 since 2015 and ENU became a leader in Kazakhstan,” said Department of International Educational Programmes head Sabina Mendagazieva. The university also received an EU grant to open the European Diplomacy Department as part of the Jean Monnet activities, which are designed to promote excellence in teaching and research in EU studies. Khabar TV International Relations Manager Anara Kakimova has identified herself as a global citizen since graduating from Portugal’s Porto University in 2013. “Studying at one of the European universities is a good experience. The study differs starting from the education system to student life. It mainly focuses on work in libraries and interesting lectures. 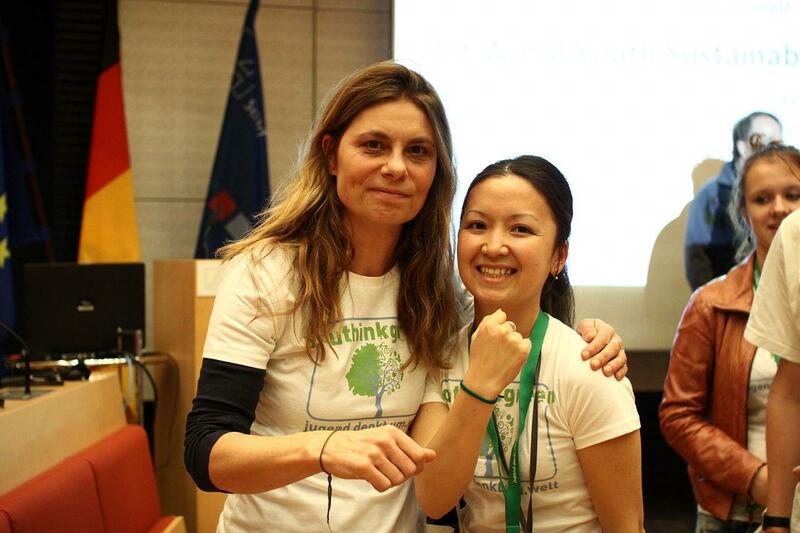 I especially enjoyed volunteer activities in various social movements and environmental conferences, which enabled me to contribute to solving global issues. The events and meetings within the Erasmus community throughout Europe were exciting. We travelled in groups to different cities, visited museums and exhibitions and shared life experiences. This is also a part of an Erasmus+ student’s life,” she said. Kakimova recommended future students thoroughly study the European universities participating in the programme and prepare admission documents in advance. “I think it is better to learn about culture and language, even to take a basic language course beforehand. I attended the additional lectures in Portuguese and read local newspapers. 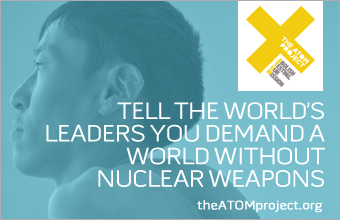 I found a lot of friends among locals and participated in interesting projects,” she added. A good command of English, Portuguese and Spanish helped her find a job at the Ministry of Foreign Affairs upon returning to Kazakhstan. “At the moment, my career is not related to civil service, but I still take part in the activities of the Portuguese-speaking community. I keep in touch with friends from Portugal and meet with Portuguese who visit Kazakhstan,” said Kakimova.